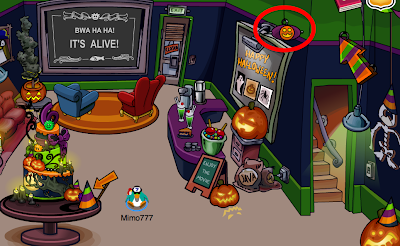 Club Penguin Cheats by Mimo777 Club Penguin Cheats by Mimo777: 2011 Club Penguin Anniversary Party Cheats! 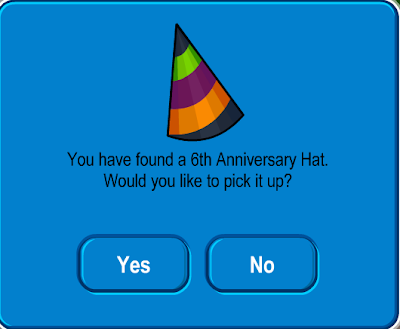 Club Penguin's 6th Anniversary Party is here! Woot! And, we have all the cheats! The "One Day Only" Party is here a day early again this year! I guess that means it is going to be a Two or Three Day Party! Double woot... or triple woot! The first thing you will want to do is go to the Coffee Shop and get the saweet new Anniversary Party Hat. Kind of phun colors, eh? Super sweetness, don't you think? Aren't you glad the party is gonna be longer than one day? The colors represent Halloween! The Red Orange Green And Black! Wait, is there a red? Aunt arctic is here for 1 day only and She has a new backgroud. I met her. I love the new walls! I wish the paint could stay, it looks so clean and cheerful. It looks like one of the ones my grandma makes. This years hat is horrific. 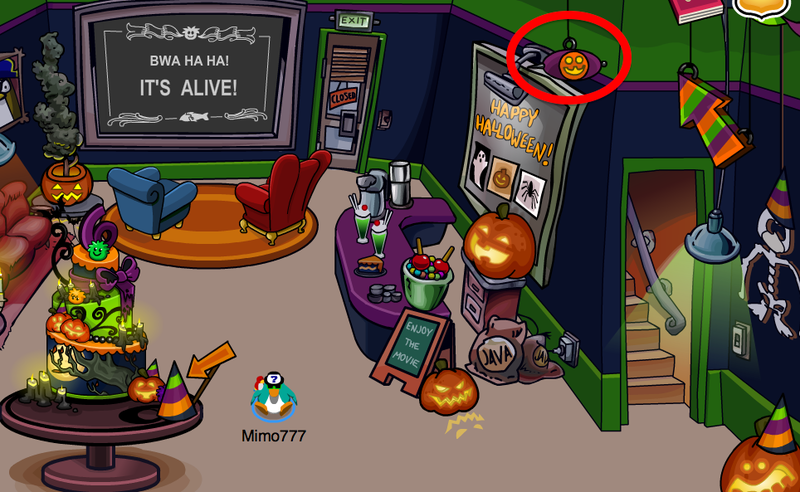 you can change the text on the header of the scavenger hunt book... highlight it... weird little easter egg, no? hey mimo lets go back to the past and see year 2. the hat looked like cheese. it was orange and yellow LOL!